The Alfred L. and Constance C. Wolf Aviation Fund was created to help individuals work together in support of general aviation. Read on and enjoy finding many ideas and resources to help you in your general aviation endeavors! Our web site contains many documents, lists of resources, instructions for grants, and useful links to other sites. 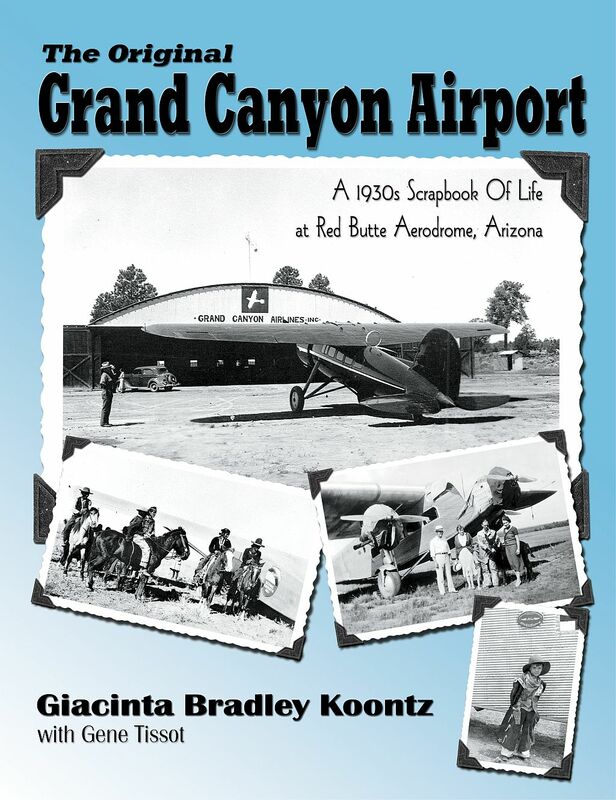 All this information is intended to help aviators, aviation groups, and others improve the state of the art in general aviation and also to tell their stories so the public can gain a wider understanding of this important activity. 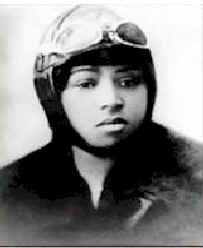 History: The Wolf Aviation Fund was established in the wills of Alfred L. and Constance C. Wolf. Its activities are supervised by a board of trustees, aided by a council of advisors and a team of consultants. The Mission Statement states overall policies, and its origin can be found in the lives of the Founders as shown in the biographical sketch available by clicking on the "Founders" button above. Our activities include providing grants as well as tools to help people learn about aviation, operate airport support groups and public benefit flying organizations, and conduct efforts to improve aviation safety and technology. Information, guidance in using tools such as software, and help in finding funding are all available right here. This site will change periodically, so please stay tuned by sending us your email address for occasional email announcements. You will see our Donations Page and learn how you can support some of the worthy people and organizations and their projects needing support! 1) The Wolf Aviation Fund 2014 Grant program ended on December 15, 2014. Currently we are not seeking proposals or funding grants unless we initiate funding for a project or program ourselves. Please see our Grants Page for further information. 2) Captain Barry Schiff supports the Wolf Aviation Fund as our Honorary Spokesperson! 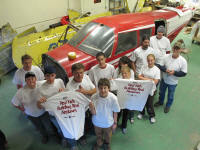 3) For scholarship and flight training grant information please see our Scholarships Page . 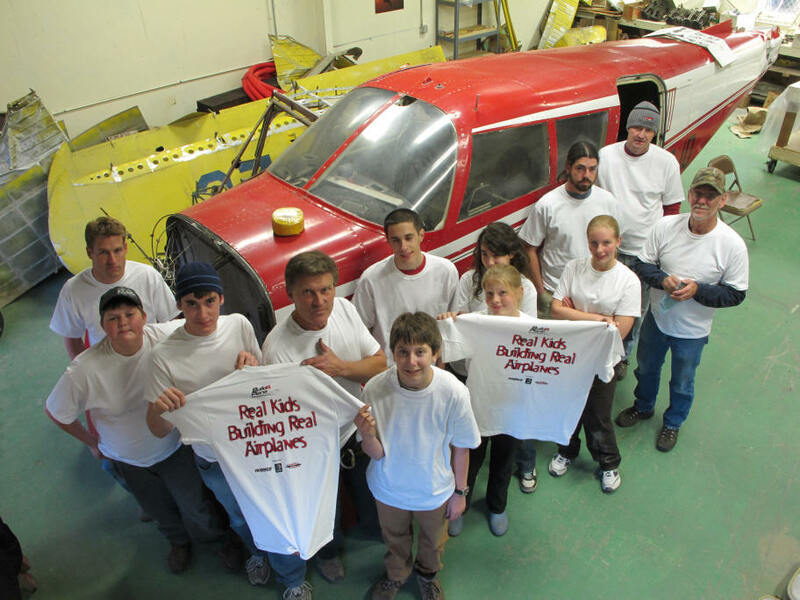 "Talkeetna Build A Plane," one of a number of projects discussed in a prior news release. "Assessing Needs... Defining Vision" - the Brewer Educational Committee Report is now available. Obtain your copy on our Brewer Report Page. 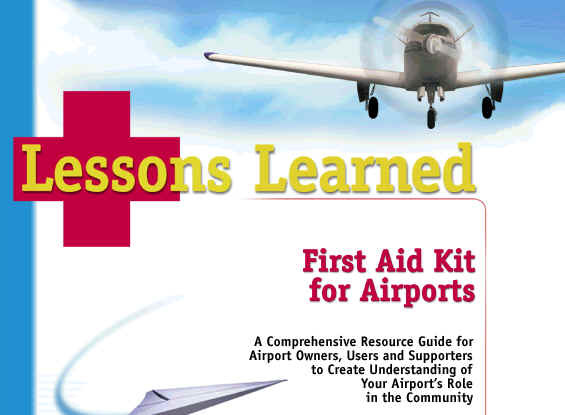 "Lessons Learned" - a guidebook and video for airport supporters, managers, and others, from a 2001 project, is available here! 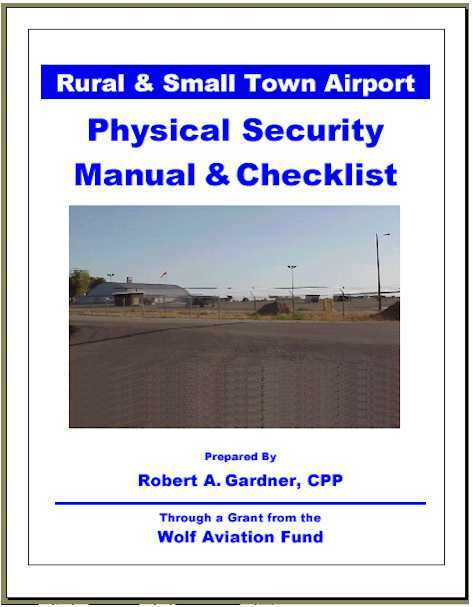 "Rural and Small Town Airport Physical Security Manual and Checklist" - from a 2000 proposal, this book published by Robert Gardner in 2001 is now available on his website, Crimewise. Enjoy a Short Video below about the Wolf Aviation Fund courtesy of Aero News Network! Then visit their site and get connected at http://www.aero-news.net/.